We are very happy to report that the AeroGeeks are dry, once again have air conditioning, and all of our gear made it safely through the storm. 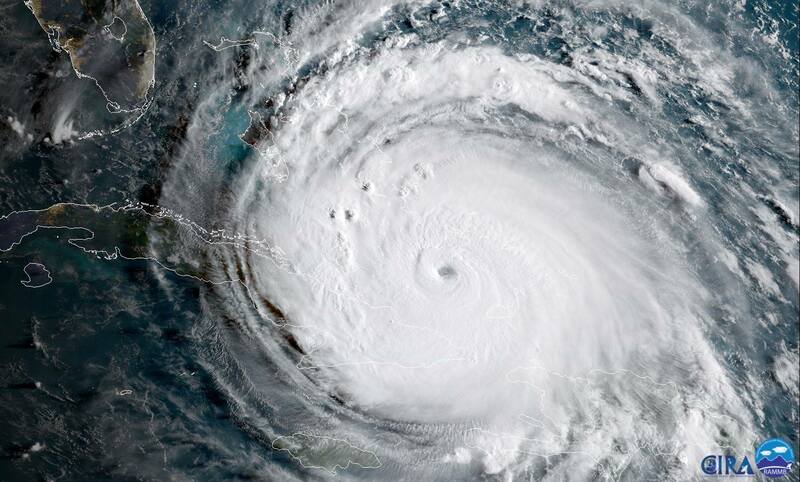 AG HQ took quite a swipe from Hurricane Irma last week, and the good news is that we made it through with minimal damage. However, between power outages and just digging ourselves out from the mess Irma left us, it’s taken us the better part of a week to get things going again. But, back we are. 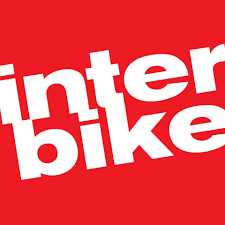 And this coming week is a special one – Interbike week. For those new to the scene, Interbike is the largest US cycling show. And unfortunately, for the first time in 5 years, we are not going to be in attendance. Our Chief Editor is in the final few weeks of training for IM FL and didn’t want to interrupt his training schedule (or worse, risk getting sick, which happens to us every year at Interbike). But the good news is that we have been talking to our industry contacts the past few weeks, ensuring that we don’t miss out on any big announcements! As always, thanks for reading AeroGeeks. If you want to see us check out something we haven’t yet, be sure to let us know in the comments below. A few months ago, we switched up how we do the mailroom. Instead of posting about what showed up in the WiR, we post about it as soon as it comes in on Instagram, Facebook, and Twitter. Be sure you’re following to catch the latest. Mike from Olympus Wheels stopped by AeroGeeks HQ as we were digging out from Irma and shared two of their new wheel sets with us. 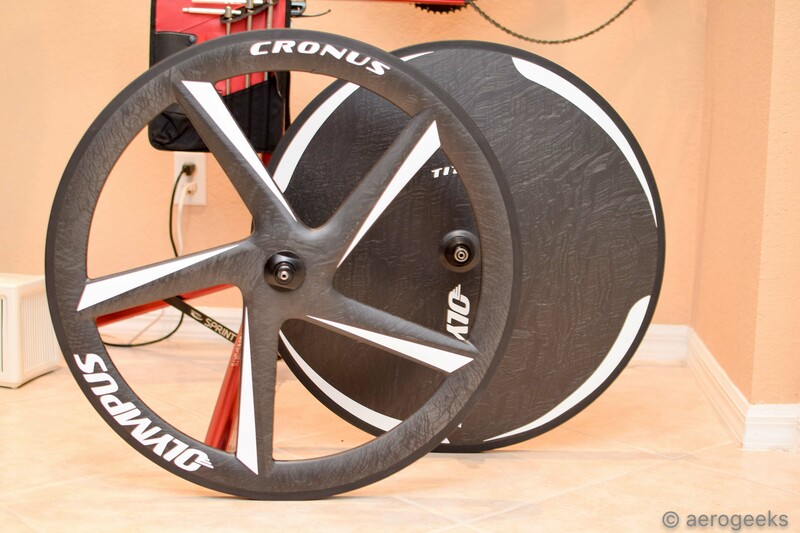 First up is the incredibly beautiful Cronus\Titan wheel set. Up front is the Cronus 5-spoke carbon clincher. And behind is the Titan full carbon \ foam disc. 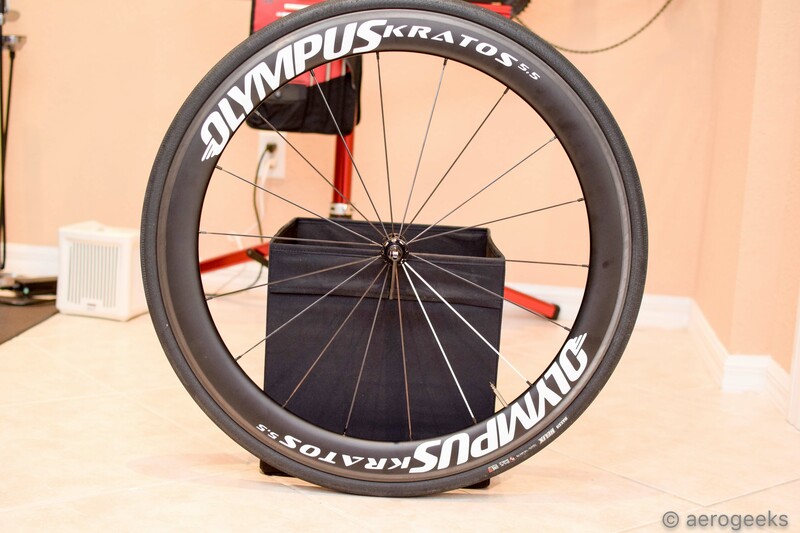 He also showed us these Kratos 5.5 55mm carbon clinchers. Stay tuned for a whole lot more information on these, including technical specs and first ride thoughts. Some gel flavors always lead to a bit more hesitation than others. Do you really want that flavor after spending 3-4 hours in the hot sun? And few have inspired more trepidation than the new Campfire S’mores flavor – chocolate and marshmallow don’t sound like a hot weather combination. But we test for a reason. And we are here to tell you that Campfire S’mores is awesome and has quickly found its way into our bento box and run belt for almost all of our workouts. Neither the chocolate or marshmallow flavors are overwhelming. Instead, they complement each other. 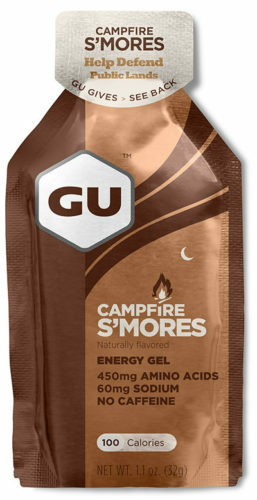 And Mike, our chief editor, who has never been one for dessert-type gels has fallen head over heels for this flavor. It’s a refreshing treat for when the going gets tough. We also like that 10% of all sales of the Campfire S’mores go to conservation alliance’s public defense fund. We definitely recommend heading over to your local bike shop and picking up a pack to try yourself.